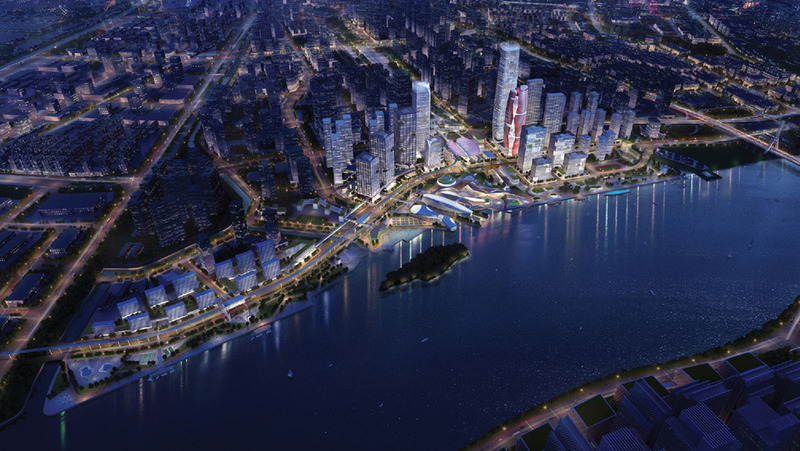 SPARK has won an international competition to master plan a 56-hectare site in the Liwan district of Guangzhou– home to one of the most important shipbuilding facilities dating from the 19th century–transforming it into a dynamic and vibrant mixed-use waterfront destination. 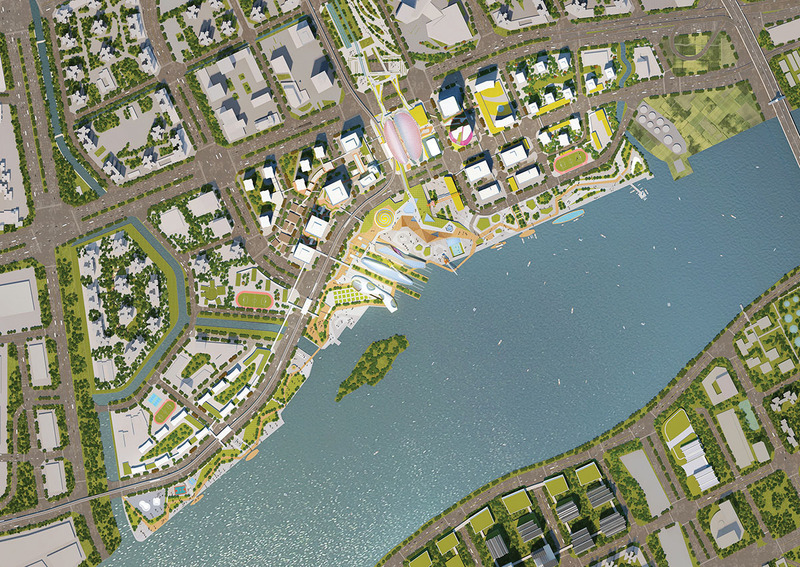 Designed with a central plaza as its main focal point, the master plan is structured with a pedestrian loop linking varying uses across 3 zones: commercial, residential and the riverfront. 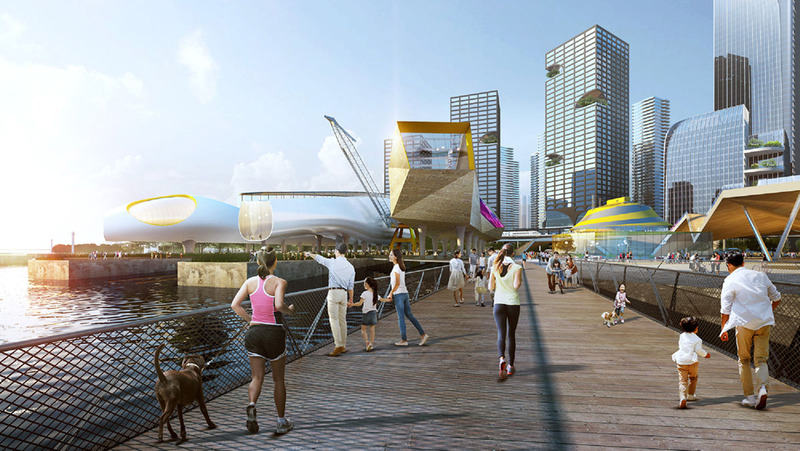 Inspired by the shipbuilding history of the site, the central plaza features a multi-function digital ‘flying boat’ which forms the image of the development and represents the evolving innovation of the 4k industry. 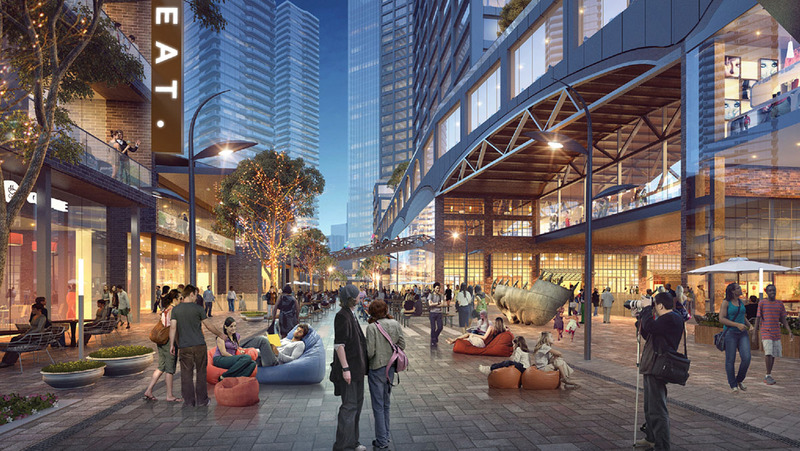 The main pedestrian loop connects office workers, residents and visitors from the central plaza to the facilities at the heritage slipway park, thematic ‘back lane’ food street and riverfront dry dock sports hall. 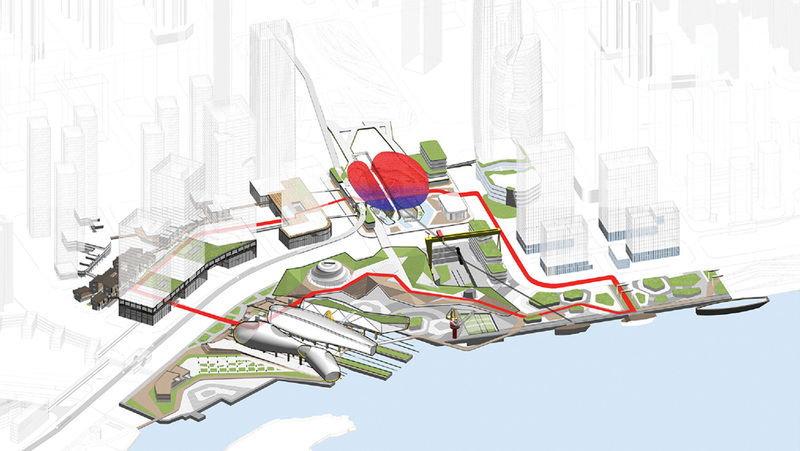 The design scheme is founded on the pragmatic principles of good connectivity, density and quality public spaces supported by a rich palette of activities. 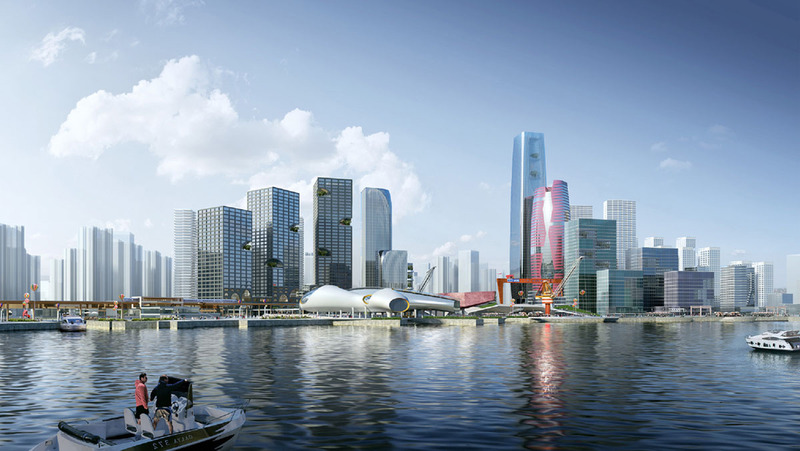 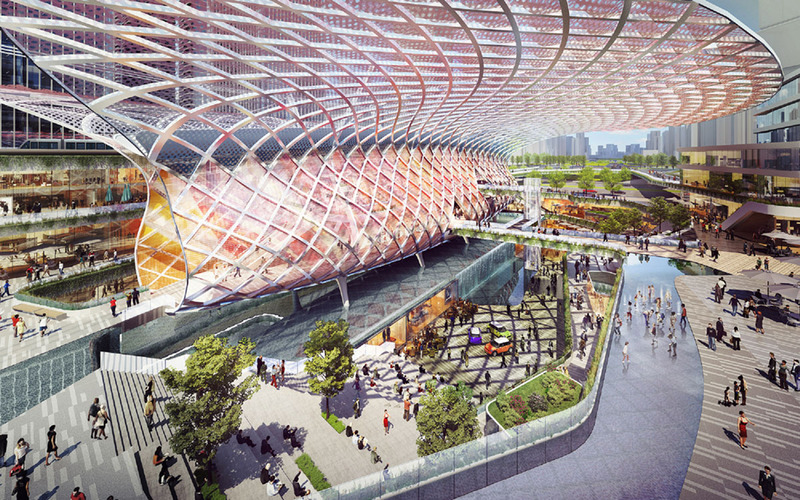 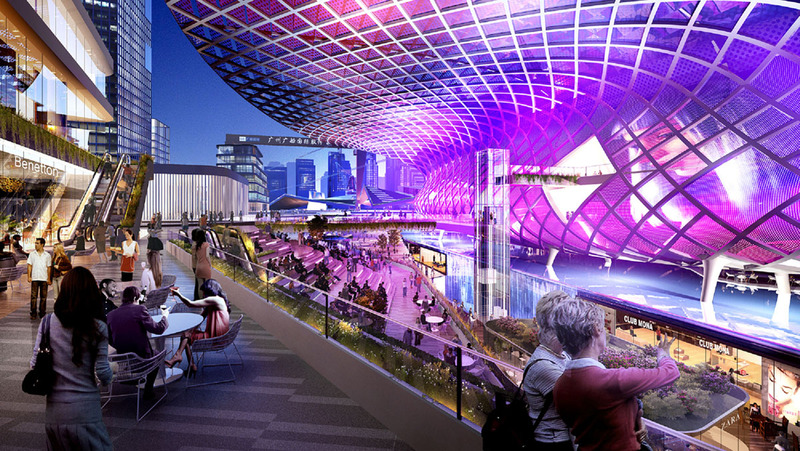 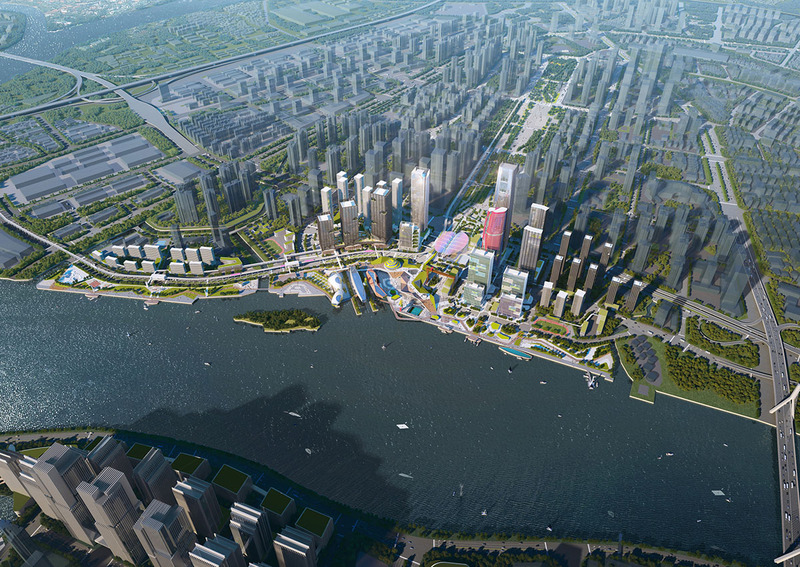 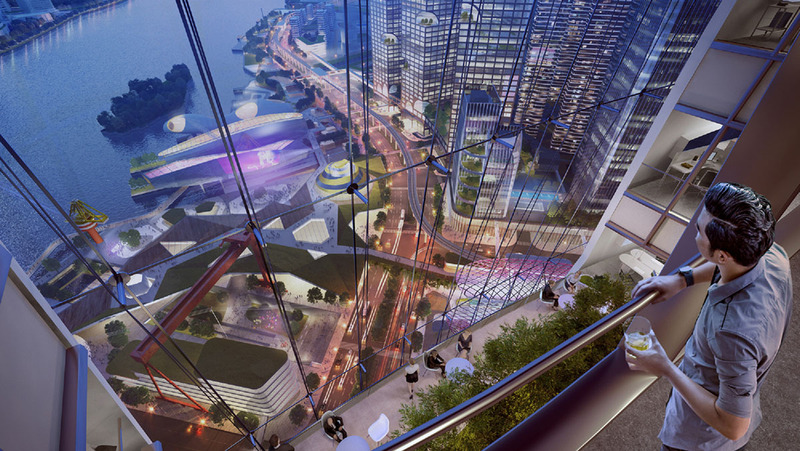 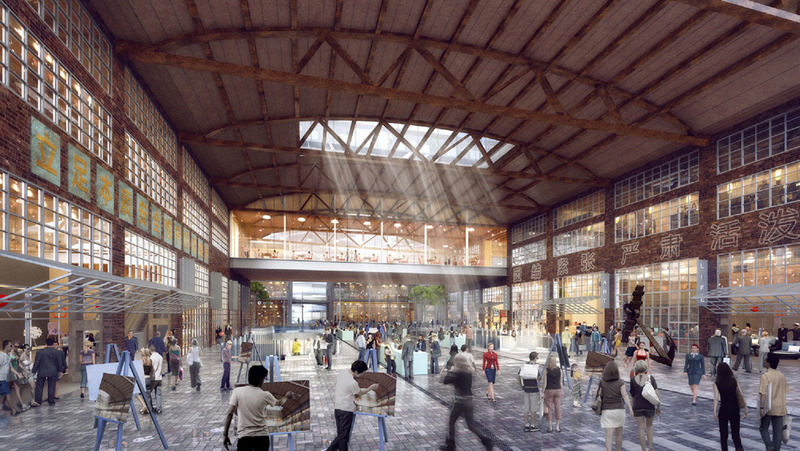 These will transform Guangzhou shipyard into a destination for commerce, entertainment and contemporary living.